The 106 deposit-holders for the forthcoming McLaren Speedtail have started their journey on the road to ownership of this century’s most coveted car yet with the receipt of Colours & Materials Inspiration Story: a portfolio of design ideas to help invigorate their creative minds. 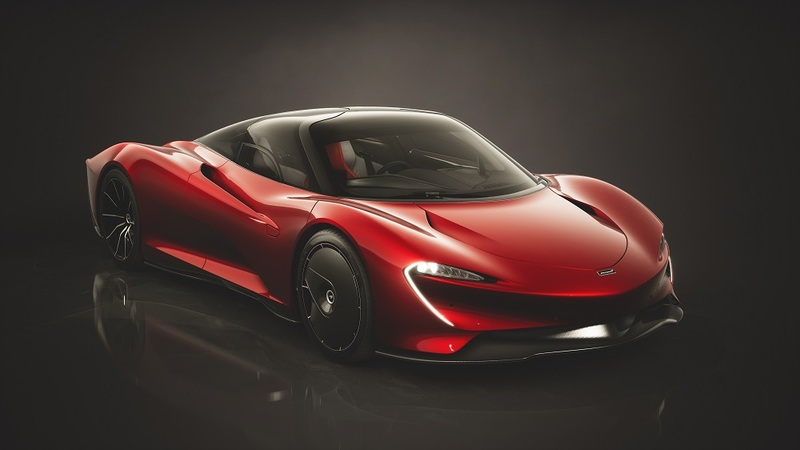 The three collections have been fashioned to help this exclusive club start to think about how they would each like their individual Speedtail to look ahead of first deliveries of the 403 km/h Hyper GT in early 2020. Each one of the three collections offers Speedtail customers the opportunity to personalise their car to the smallest detail with the prediction that, like the McLaren P1 before it, every model in the 106-car production run will be unique to its owner. All feature detail highlights such as body and interior panels finished in satin 1K or gloss 1K with interwoven gold visual carbon fibre or anodised aluminium, contouring and pinstriping to accentuate the elegant flow of the bodywork. Interior options include bespoke electro-chromatic glazing tints that remove the need for sun visors, nubuck and aniline leather, TPT carbon control surfaces and white gold 18 carat and TPT carbon badging. 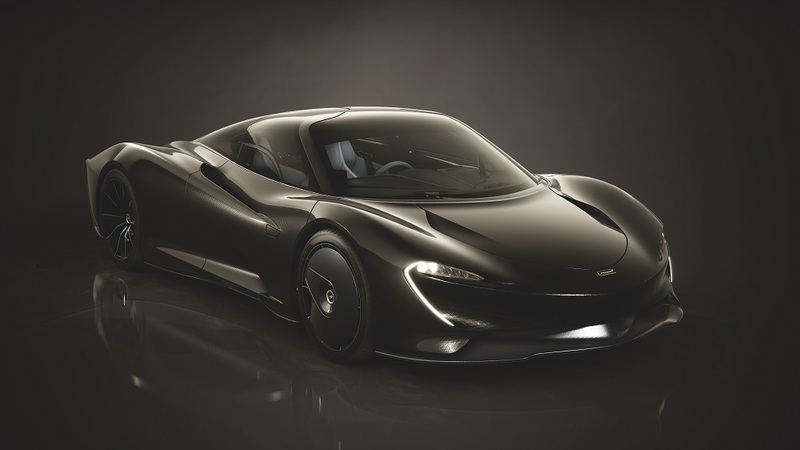 With a 1,050 PS petrol-electric hybrid powertrain, the Speedtail will be the most powerful and fastest car created by McLaren, and the entire 106-car production run sold out before it was unveiled in October. Designed as a Hyper-GT with the highest top speed of any McLaren car, it’s distinguished by an elegant all-carbon fibre body upon which every detail has been fashioned to channel air in the most efficient manner possible. The Speedtail ownership experience is set to be McLaren’s most exciting yet; the ordering process of every McLaren is designed to build the customer’s anticipation before delivery of the car, which is hand-built in the McLaren Production Centre, located in Woking, Surrey. This includes a tour of the facility including the McLaren Technology Centre, which houses many iconic Formula One cars as well as the famous F1 and P1 road cars. 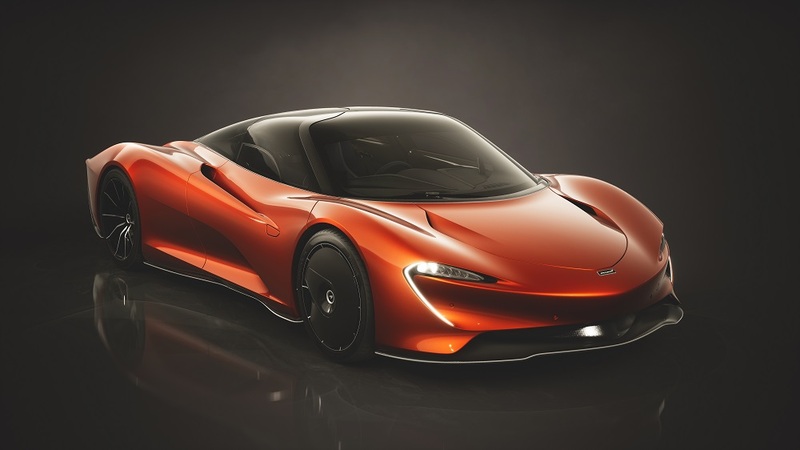 The specification process coincides with the first Speedtail attribute prototype, recently christened "Albert", commencing a rigorous development and testing programme. As well as being proven for high-speed travel in supreme comfort, Albert and its prototype siblings will eventually be tested at speeds of up to 403 km/h, via an astonishing acceleration time of 0-300 km/h in 12.8 seconds.